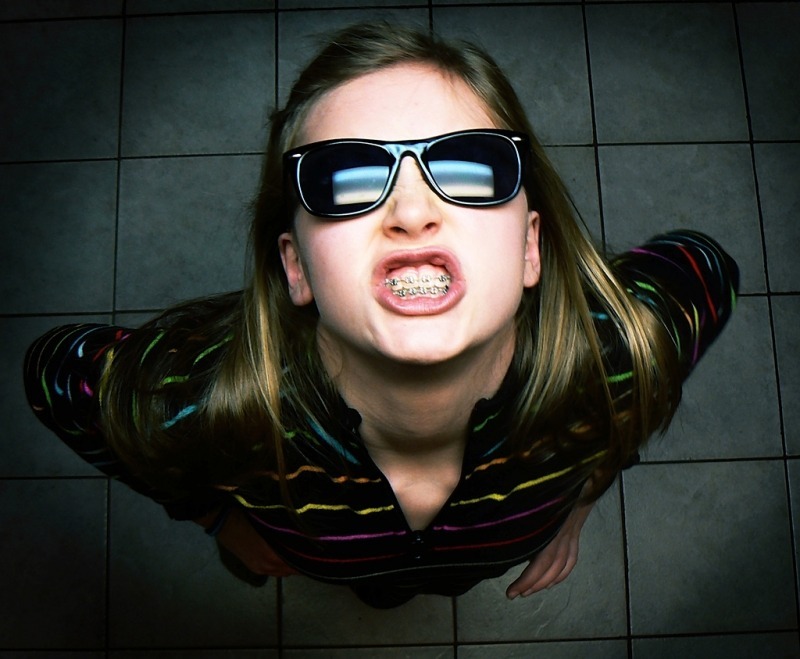 Braces are becoming more common among people of all ages. Both children and adults can benefit from the corrective help of orthodontic braces. But many adults wonder if it is possible to get braces if they have a missing tooth in their mouth. The simple answer to this question is “yes.” It is absolutely possible to get braces and other orthodontic treatments to straighten your teeth and improve your oral health even if you have a tooth missing or have other types of oral health issues present. In this article, find out what you need to know about how a missing tooth can affect orthodontic treatment. Why Do Missing Teeth Occur? It is very important to know that missing teeth are common among adults today. The National Institute of Dental and Craniofacial Research (NIDCR) reports that the average adult between the ages of 20 and 64 has lost fully one-quarter (7 to 8) of their adult teeth. So the issue of a missing tooth itself is quite common. Taking this into account, the first step in developing a personalized orthodontic treatment plan for braces with missing tooth issues is to identify the reason for the gap so the proper remedy can be applied. Tooth gaps can occur for a number of reasons, including (but not limited to) early life injury, a congenital absence of an adult tooth, poor oral hygiene, excess tobacco or alcohol use, prior cavities or impacted (not yet emerged) adult teeth. In some cases, getting braces with missing tooth can actually correct for the gap by evening out the spacing between the remaining teeth. In other cases, if you have a missing tooth get braces first, and then after orthodontic treatment is complete, the addition of a dental implant or bridge can replace the missing tooth. Why Get Braces with a Missing Tooth? Just as missing teeth can occur through a number of causes, so too can a missing tooth have any number of unwanted oral health effects. A missing tooth can cause the remaining adult teeth to adopt incorrect alignment as they grow in. This incorrect alignment, in turn, can lead to jaw problems, poor bite, and tooth crookedness. The open area along the gemlike where the missing tooth should reside can also leave the tissues of the mouth and gums open to infection, gum disease, and degraded jaw bone integrity. The ultimate goal of getting braces with missing tooth is the same as getting braces for any other reason: to achieve optimal tooth alignment, jaw/bite alignment, and overall oral health. If the open area where the tooth went missing remains after orthodontic care is complete, this too can be successfully remedied using any number of proven treatments. 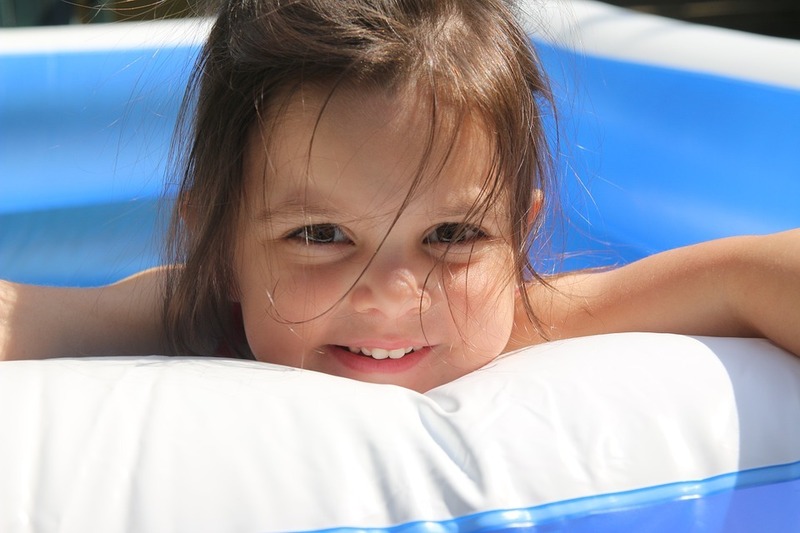 But just fixing a missing tooth without correcting for the surrounding tooth, bite and jaw alignment issues is like putting a band-aid on a shark bite – ultimately, it won’t do you a lot of good. What Type of Treatment Professional Offers Braces Treatment? This is a common source of confusion in the oral health care field today. One reason for the confusion is because the two fields have started to overlap in part, although not for the patient’s ultimate benefit. There are several different types of practitioners in the oral health care field. The two most well known are the dentist and the orthodontist. Both the dentist and the orthodontist have completed a bachelors degree in college and four years in dental school. Both are doctors when they graduate from dental school. But only the orthodontist goes on to study for an additional two or more years, completing a specialized post-graduate program called a Residency. This gives the orthodontist additional expertise in matters related to correcting issues of tooth spacing, bite closure and alignment and jaw disorders. Only an orthodontist has the education and training required to install braces and other cutting-edge corrective care techniques. So to get braces with missing tooth, you will want to seek out the care of an orthodontist. The first step in getting braces treatment is to select an orthodontist and schedule your initial consultation. The initial consultation is very important. It gives you and your new orthodontist time to get to know each other face to face. You can ask all your questions and your orthodontist can evaluate your personal, unique oral health issues to recommend an individualized care plan. During your consultation, your orthodontist will examine your mouth, teeth, gums, bite, alignment, and jaw. You can also expect that your orthodontist will take a set of special pictures called X-rays. X-ray pictures show what is going on beneath the gum line in your mouth, including pending cavities, impacted teeth, areas of soft or compromised bone and other issues that wouldn’t be possible to identify in any other way. The consultation is a time for you to discuss your treatment goals, hear recommendations on different methods of care, talk through options for addressing the missing tooth before, during or after you get braces. If you are seeking orthodontic care on behalf of a child or a loved one rather than for yourself, you will want to bring the other person with you to the consultation, since your orthodontist will need to examine their mouth and take X-rays to choose the best course of treatment. What Should You Expect from Braces Treatment? According to Real Self, there is no single “average” treatment time for a missing tooth get braces. Treatment times can vary widely depending on the oral health needs of a particular patient. The shortest treatment time period averages around six months. The longest treatment time period can be up to 24 months. In some unusual cases where serious alignment or bite issues exist, treatment with braces may take longer. During your consultation, your orthodontist can give you an estimate of the total treatment time you can expect.